This week all stencils – including brass stencils – are 20% off! 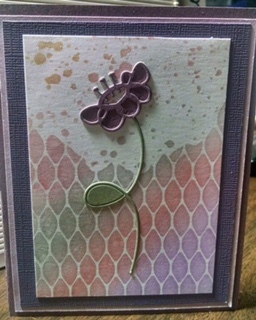 Join us Tuesday,April 18th at 6:30pm, when Marilyn Kanye will Demo Claritystamp’s Stencil brushes. They make beautiful backgrounds. 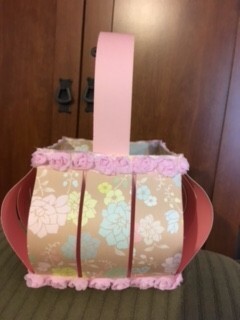 If you made the adorable baskets that Peggy showed us last week, bring them in and share it with us for a chance to win a small prize. Our spring Garage Sale is coming! 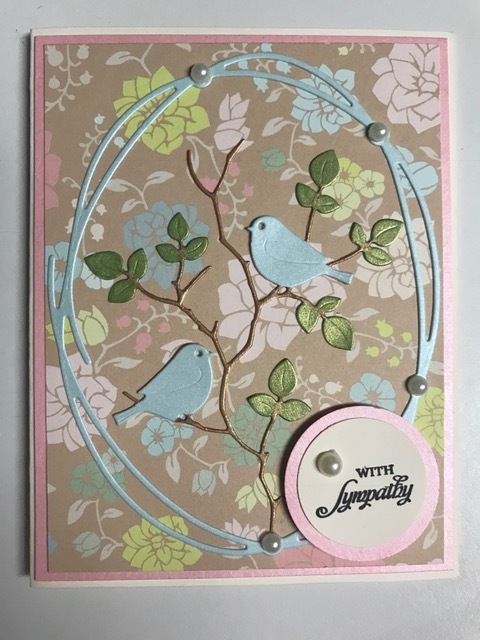 The sale starts on Friday April 28th 9-6pm and continues Saturday April 29th 10-3pmHow would you like a way purge your craft room of your unused, gently used or not needed scrapbook tools, paper, stickers, embellishments, rubber stamps, inks, supplies, etc.? 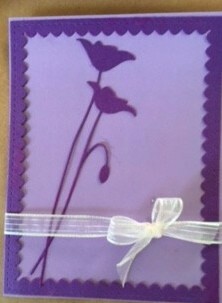 • All items must be packaged and ready-to-sell. 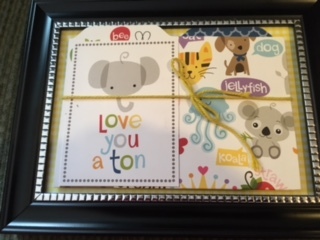 • Labeling & descriptions help sell product! The seller may put short content description on package. • All merchandise (packaged or not) MUST have seller’s code number and price marked on a sticker that sticks well and is on the outside of the package (no sticky-notes, please!). All prices must be in increments of 25 cents. 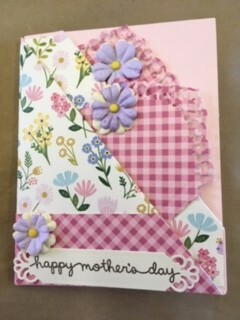 • Bayer’s Pampered Stampers collects and keeps all money and the seller is paid in the form of Bayer’s Pampered Stamper Gift Certificate equal to the amount of their sold merchandise. The gift certificate must be used on in-stock merchandise by 12/31, 2017. 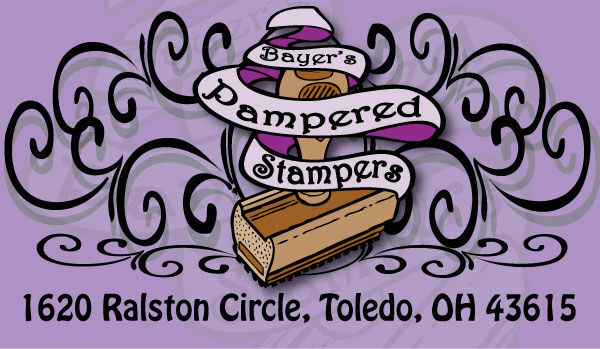 • Garage sale items must be dropped off at Bayer’s Pampered Stampers on Tuesday April 25th after the demo or Wednesday April 26th during regular business hours. If you are unable to bring your items during that time, please call in advance to make other arrangements. 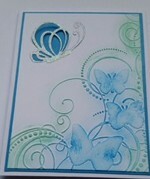 • Seller must pick up their unsold product and payment from Bayer’s Pampered Stampers by Wednesday May 3rd. If you are unable to come at this time, please call in advance and we will try to make other arrangements. 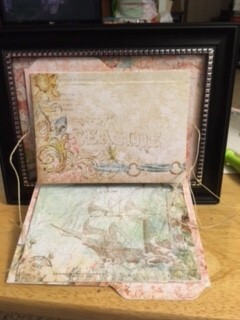 Saturday, April 22nd,at 10am Peggy Packer will teach a Framed Mini Album class. 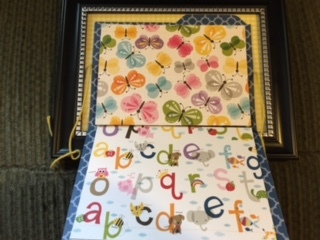 Participants will have a choice of either a Baby Album or a Beach/Travel Album. You need to see these! Please pre-register. Fee $20 Register by April 19th! You don’t want to miss this! 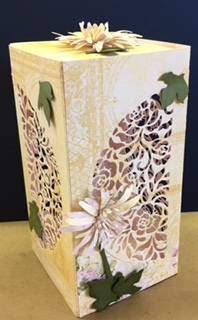 Saturday, May 6th, at 1230pm Marilyn Kayne will teach a class featuring these beautiful paper projects. The yellow project is a luminary! Fee $20 please preregister. Do you have a Scan N Cut? 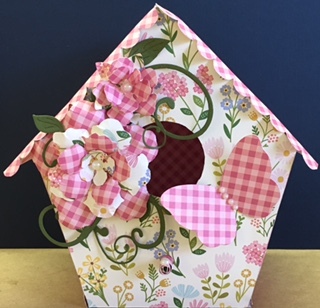 Learn to get more from it in our class taught by Carol Ucilowski. Thursday, May 11th 1-4pm Fee $20 One more seat available. Participants must bring their ScanNCut. 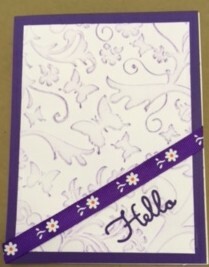 Saturday, May 13, at 1230pm Nancy Pietras will repeat her Covered Cigar Box class. The theme will be masculine. Fee $15 you must preregister. If you missed out last time, we hope you can make it for this one…it’s on a SATURDAY! 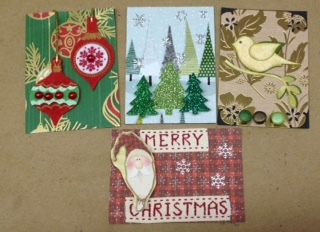 Join us for our make & take this Thursday 1-6pm and Saturday 1230-330pm Just $1 per card. 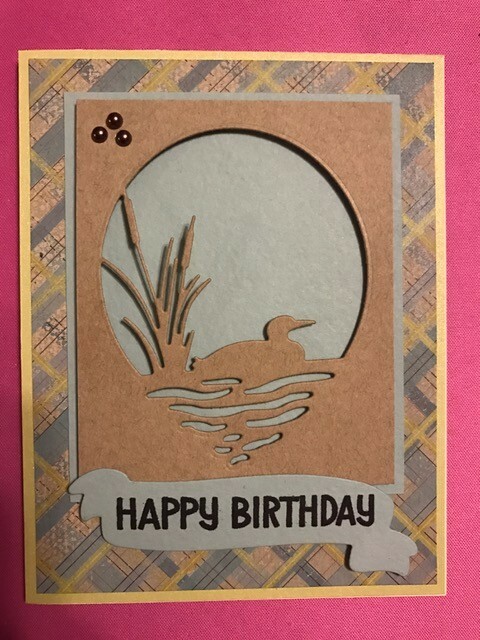 Two designs. We provide everything. Lots of fun! Stop in! 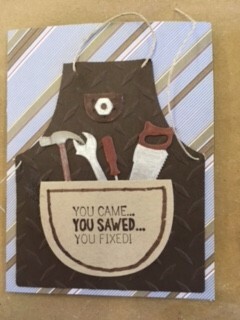 Join us for our $1 make & takes Thursday 1-6pm and Saturday 1230-330pm Is this email not displaying correctly? This week we will offer $10 off when you buy $50 in merchandise. 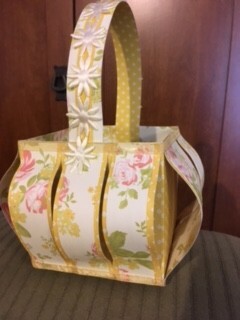 Join us Tuesday,April 11th at 6:30pm, when Peggy Packer will share with us, how to make these cute slatted baskets. 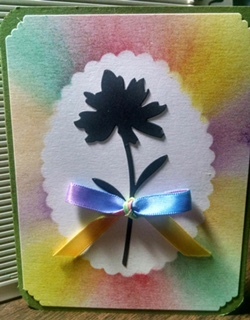 If you tried out Bible journaling, share it with us at the demo! 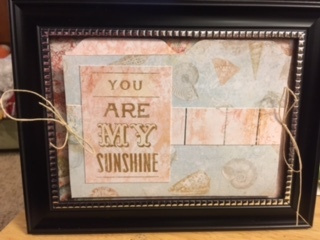 How would you like a way purge your craft room of your unused, gently used or not needed scrapbook tools, paper, stickers, embellishments, rubber stamps, inks, supplies, etc. ?